Van Halen are in the recording studio this week, beginning work on their new album with producer John Shanks. 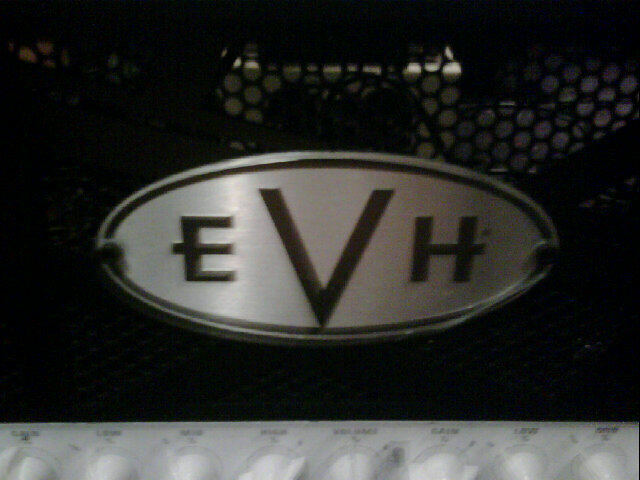 Shanks confirmed the news via Twitter late Thursday night: “here we go kids…..vh,” which included a photo of Eddie Van Halen’s amp. Reports suggest VH will be working on the record at both Shanks’ Henson studio as well as Eddie’s home studio, 5150. 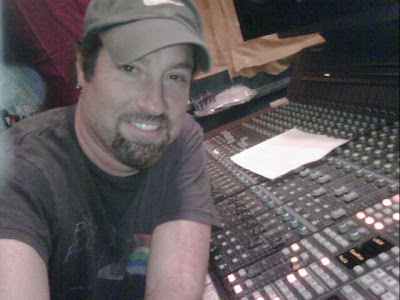 It is not, as being reported in many circles, the first time the band has worked somewhere other than Eddie’s studio since he built it in 1983: parts of 1995’s “Balance” were recorded at Little Mountain Sound in Vancouver with producer Bruce Fairbairn. The album will be VH’s first with David Lee Roth since 1984 (recorded in ’83), and their first new music with Roth since ’96.